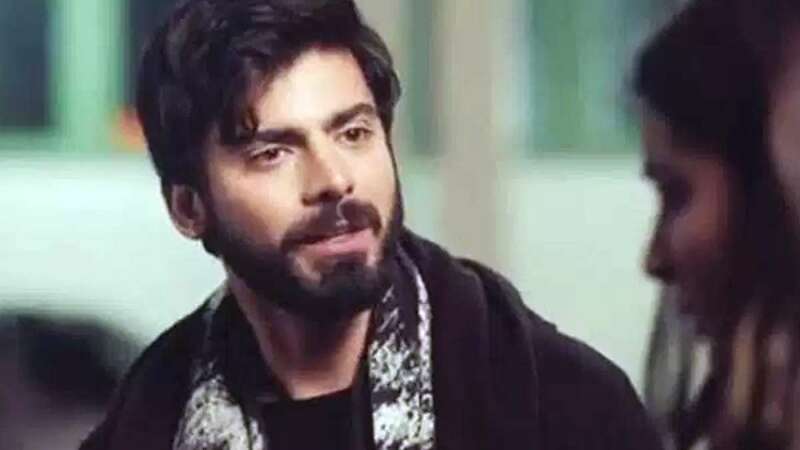 In response to a controversial attack on Indian Army Uri base camp, the Cinema Owners’ and Exhibitors Association have decided not to screen any movie that stars Pakistani artists, including Fawad Khan's upcoming movie Ae Dil Hai Mushkil. New Delhi : A prominent national theater owners association refused to entertain movies starring Pakistani artists in it, resulting in creating trouble for Karan Johar's upcoming movie Ae Dil Hai Mushkil, starring Fawad Khan in one of the lead roles. In response to a controversial attack on Indian Army Uri base camp, the Cinema Owners’ and Exhibitors Association have decided not to screen any movie that stars Pakistani artists. “We have decided to not screen films with Pakistani actors,” association vice-president Nitin Datar was quoted as saying by ANI. Mostly single screen theatres come under the association and ban on the film will largely affect business in states like Goa, Gujarat, Karnataka and Maharashtra. Karan Johar's Ae Dil Hai Mushkil is slated to hit the silver screens on Diwali, but its release has become a severe concern for the producers post declining bilateral ties with Pakistan. The protest comes in the backdrop of alleged Pakistani attack on Indian Army base camp at Uri.